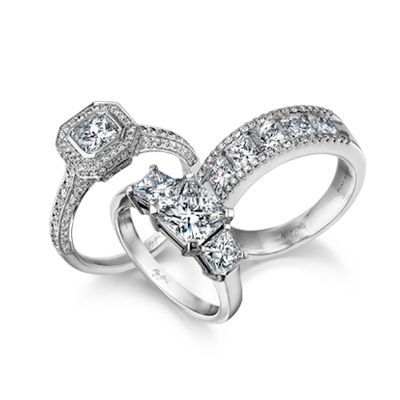 The classic Millennium wedding band shown perfectly complements the iconic Millennium engagement ring. Crafted to match the profile of the Millennium engagement ring, this design can be especially made to your specifications in platinum and 18K gold. 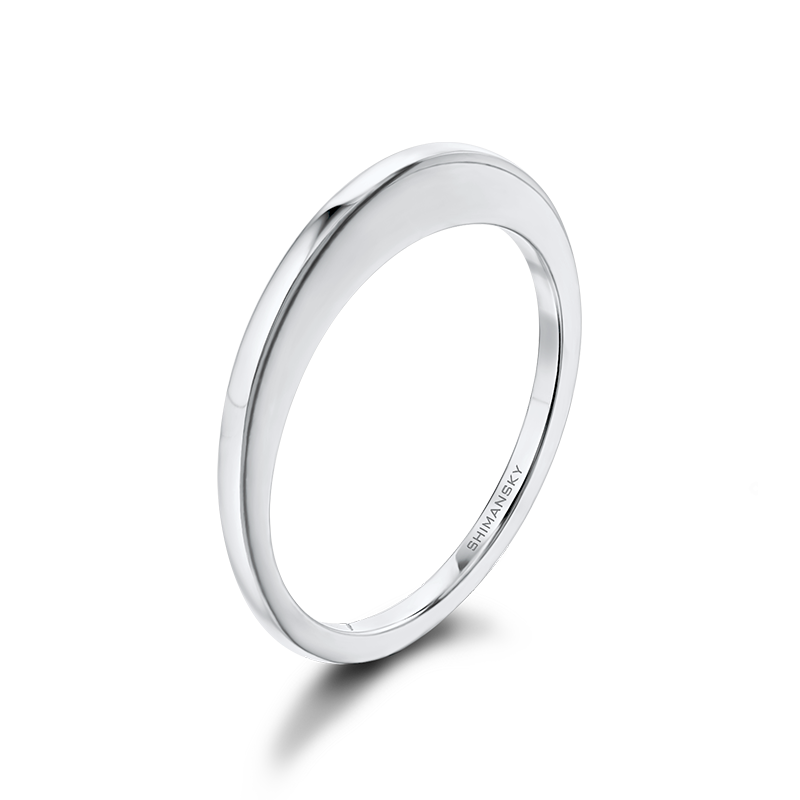 A perfect complement to the Millennium Ring design, the Millennium Wedding Band sits flush with your Millennium Engagement Ring. 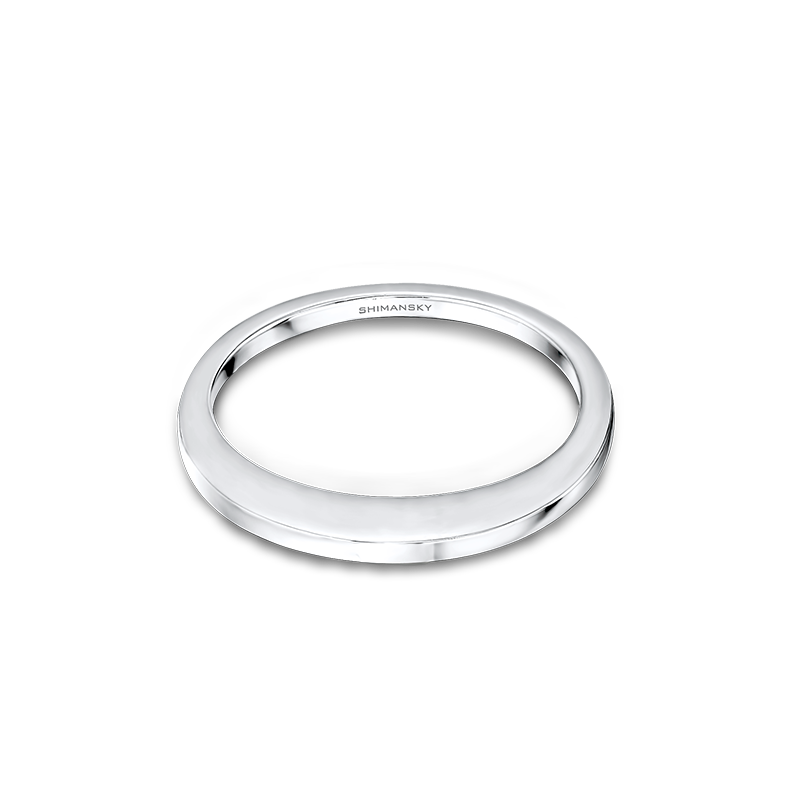 A symbol of forever, and a testimony to the promises made on your wedding day, this sleek and sophisticated wedding band is beautifully designed, yet simple and understated.